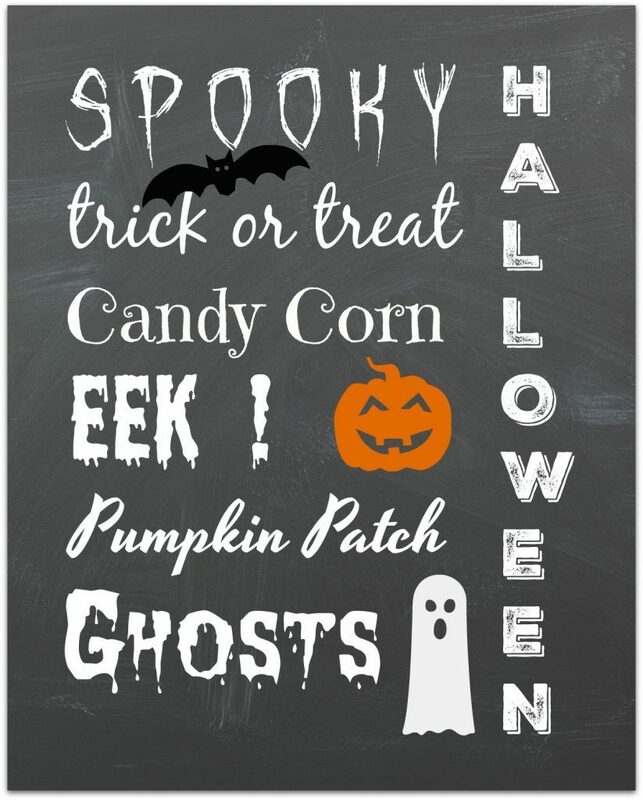 Print out this Halloween Subway Art printable for a quick and easy Halloween decoration. 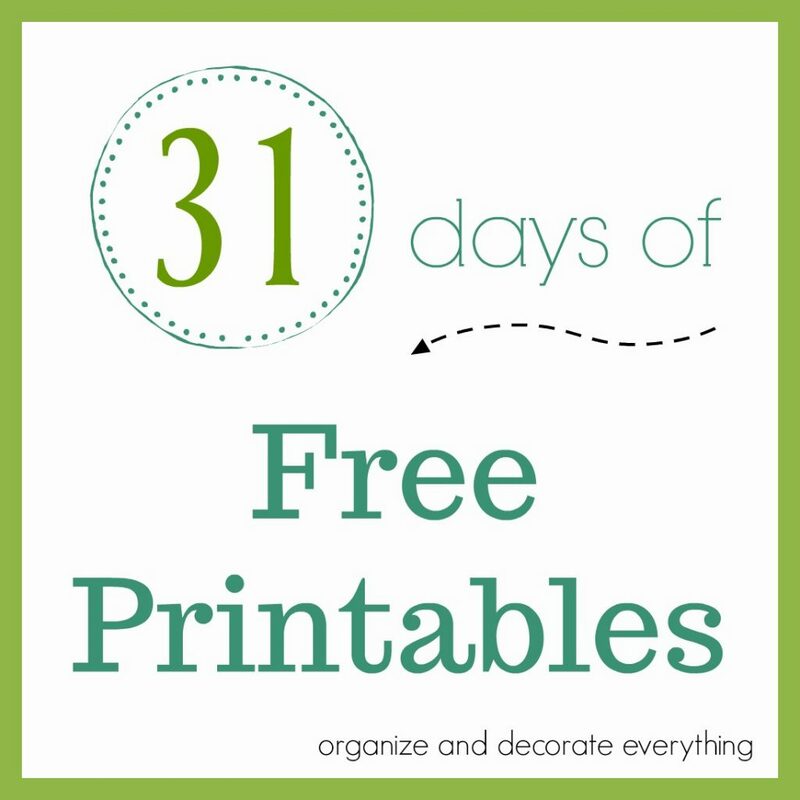 This is the 1st printable in the 31 Days of Free Printables series. I thought I’d start with a Halloween print so you could get started on your Halloween decorating as soon as possible. If you haven’t perfected your chalkboard writing yet this is a good substitute. Print it out, pop it in a frame or place it on a clipboard and you have instant art.